Although almost anyone can start a PPC campaign for their business, the ability to succeed and learn from the data they gather to improve upon their success is a substantial challenge. While it is certainly possible to invest weeks or months into the process to learn all about PPC marketing to produce better overall results, you can also use PPC management services to accomplish the same goal. 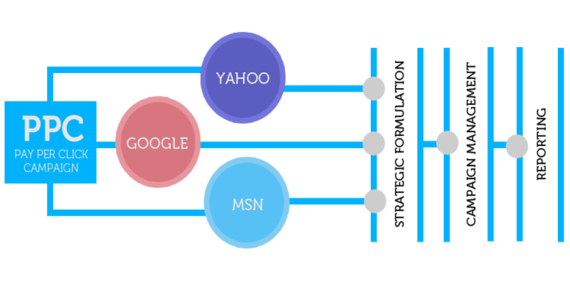 When you start PPC advertising, you want to take advantage of as much traffic as possible. However, without proper data analysis, you will not be able to stop paying for the poorly converting keywords. One of the best ways to increase your PPC success is by taking your existing successes and building on them. However, an amateur with minimal experience will have trouble doing this, whereas a professional will know just what to do to take a successful campaign, make it larger, and keep it successful. While analyzing data from campaigns that are successful is crucial, it is essential to analyze the data you acquire from everything related to PPC marketing. Data analysis allows decisions to be made with confidence, such as cutting entire campaigns, adding new keywords, or changing ad prices. With all there is to pay-per-click marketing, a considerable amount of time and effort is required to gain enough experience to really become familiar with this marketing type. 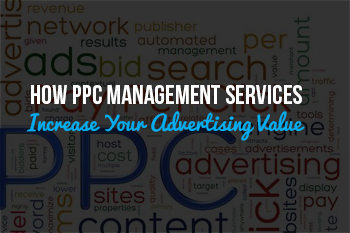 When you decide to use PPC management services, you get to avoid the difficult and time-consuming process that these professionals had to once go through to become as capable as they are with PPC advertising. Contact us if you would like to use our services or learn more about them. © 2015 Powerhouse Internet Marketing, inc. All rights reserved.